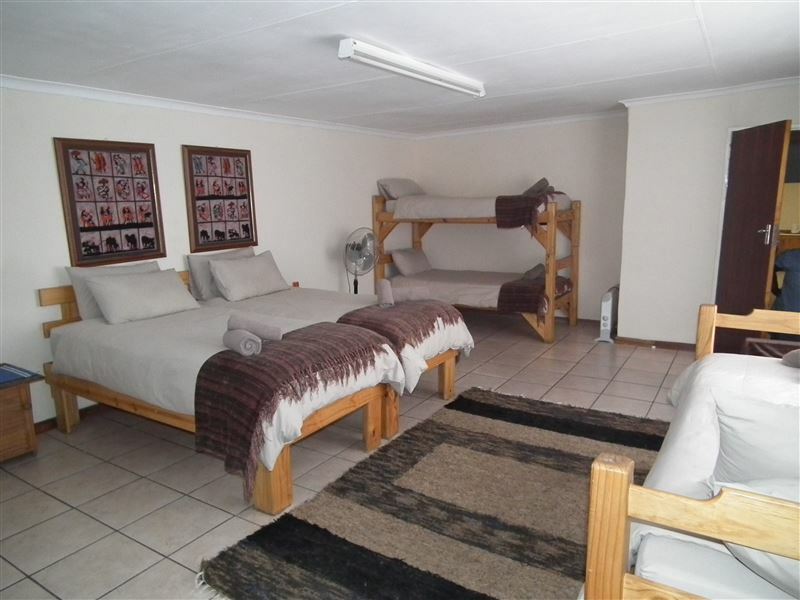 Quietly located in Colesberg in an original homestead; the Toverberg Backpackers will enchant you with her good old-fashioned hospitality and affordability. 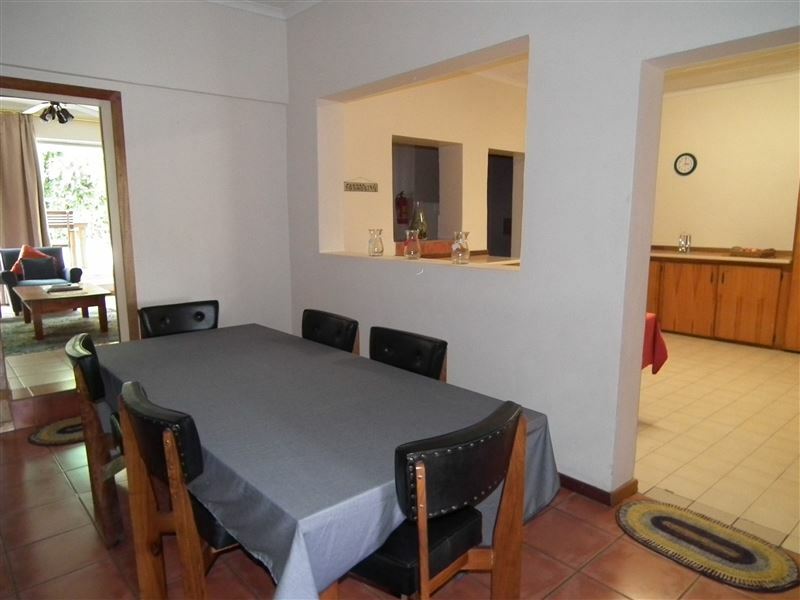 Accommodation for the whole family with well-equipped self-catering facilities available. 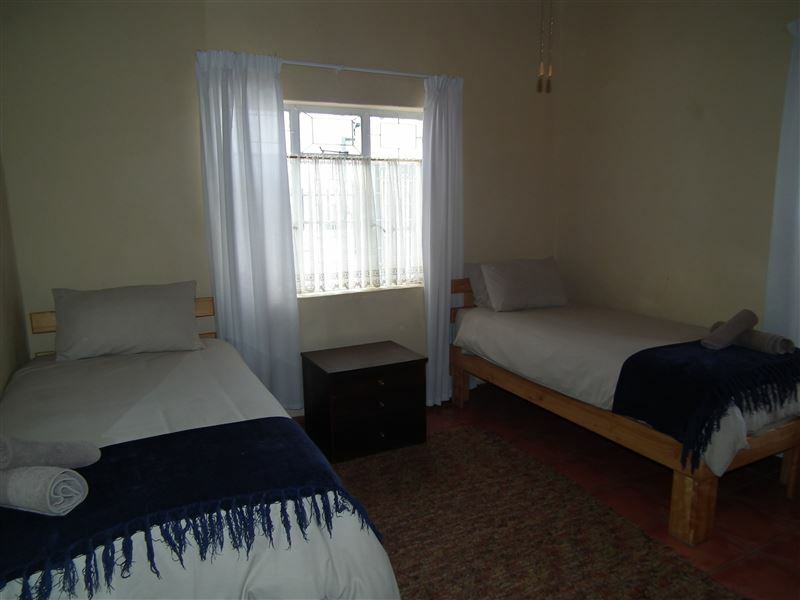 The Toverberg Backpackers offers a comfortable sleep for groups or single travelers. 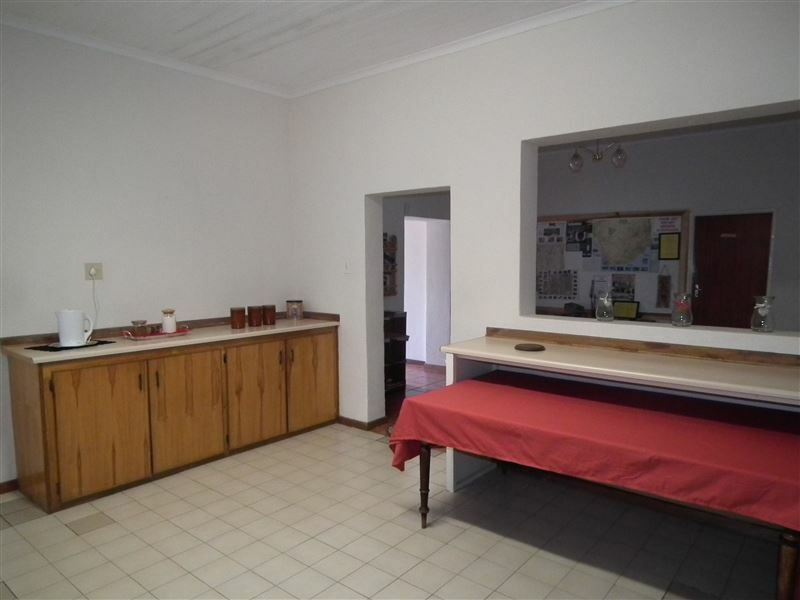 The units are equipped with linen, towels, fans, heaters and access to the communal areas. 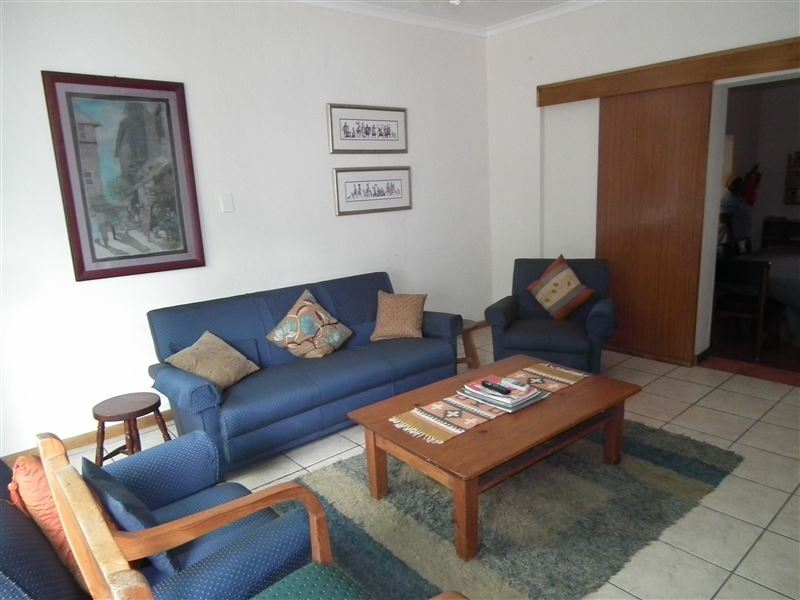 The communal area include a lounge with DStv and a braai area. No smoking is allowed in the building. You can bring your pet along. 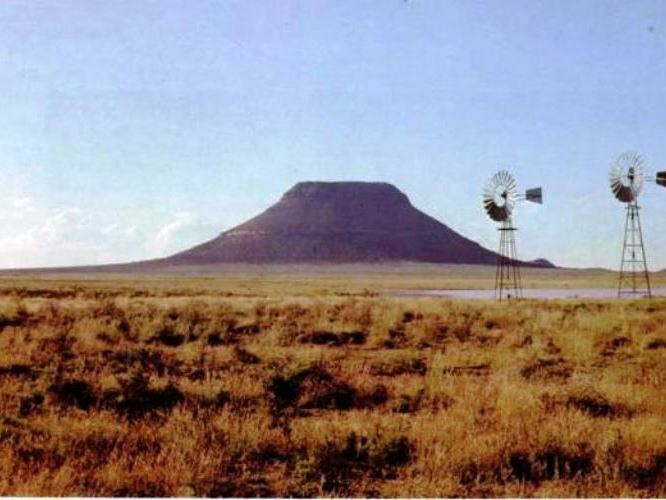 The backpackers is a few meters away from the towns church, and a few minutes walk from restaurants, local shops and the Colesberg-Kemper Museum with its 19th century toy collection and memorabilia. 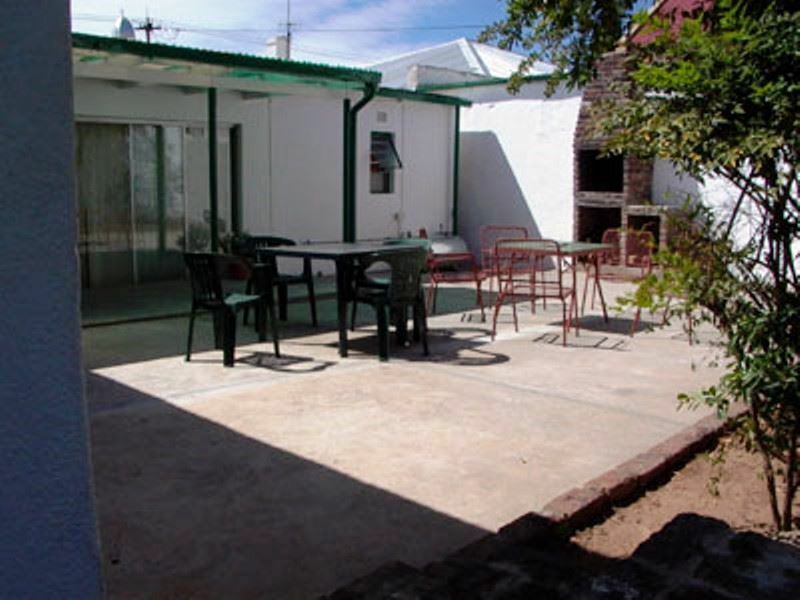 The Toverberg Backpackers is ideally position in Colesburg; en-route to the coast and interior, where the N1 and the N9 meet. "Very clean, near everything, everything was perfect." 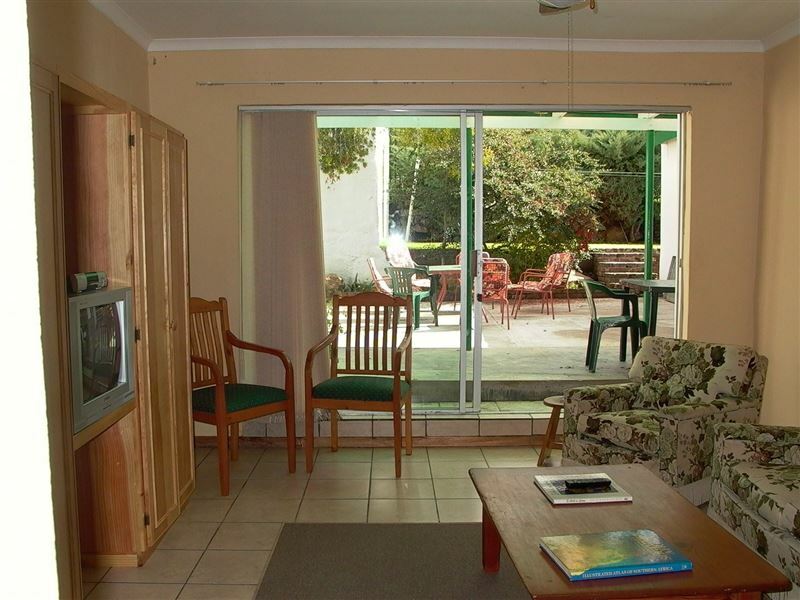 "Superb accommodation and great service. I will be staying there again. And I encourage everyone else to as well. You will not be disappointed. Thank you." 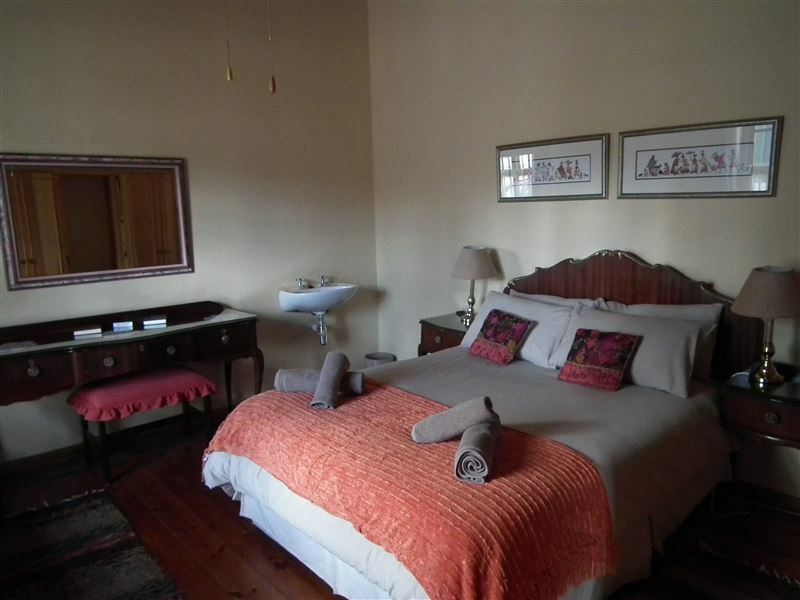 "We really enjoyed staying there and in fact booked already for next week."